A pulley kit makes refills easier. 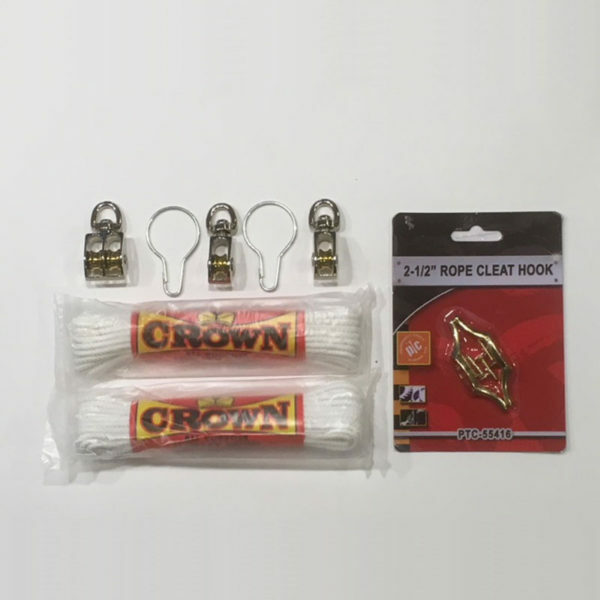 If you you dont like climbing ladders then you need a pulley kit. Ours comes with 50 feet of cord and all the hardware you need. 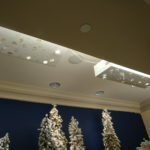 Easy to use as well…it’similar to a mini blind: pull on one cord and one side goes up, or pull on both cords together and Wonderfall XL goes up or down evenly. 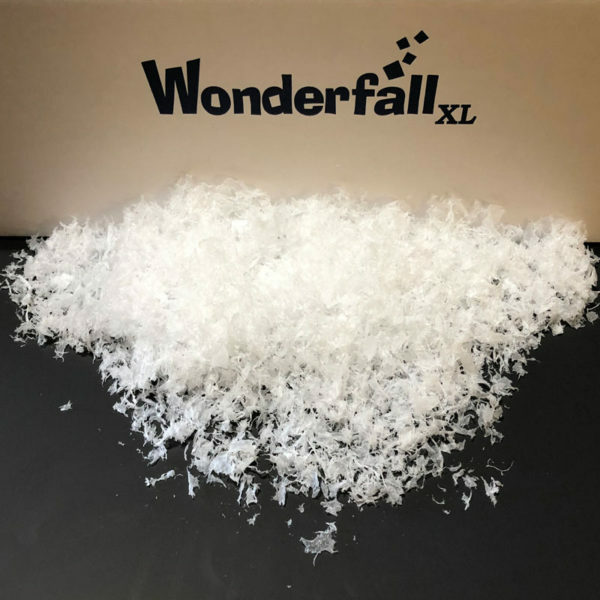 Again, Wonderfall XL only weighs only 3 pounds empty! ur pulley kit has been used by many of our customers in several applications with great results. 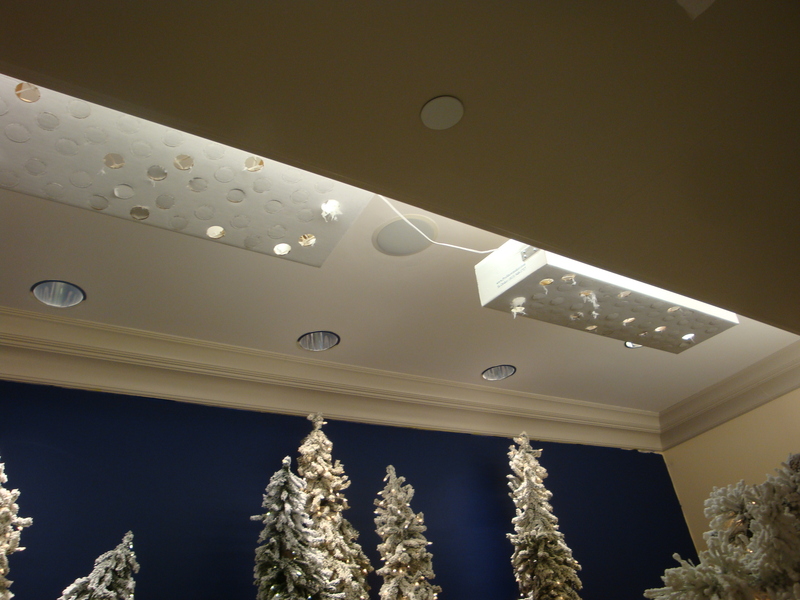 If you have a Wonderfall XL retail display that will be snowing often, then getting a Pulley Kit may be helpful–but it all depends on your space and design. Give us a call and we will be happy to work with you.